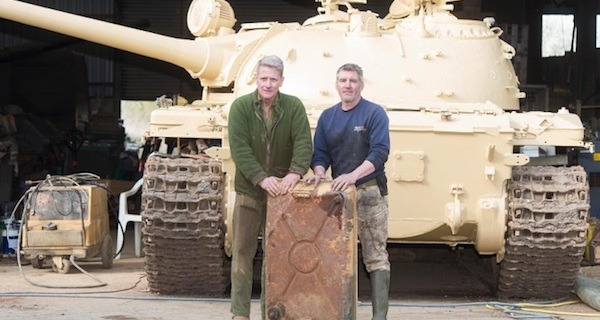 When Nick Mead purchased an ex-military tank on eBay, he probably thought he was getting a decent deal. Little did he know, there were five gold bars worth $2.4 million hidden in the fuel tank. When Mead and his mechanic found machine gun ammunition in the vehicle, they thought the accompanying firearms might be hidden in the fuel tank. Not wanting to arouse police suspicion with an Iraqi gun collection, they decided to film the rest of their initial inspection (above). But there were no guns in the fuel tank. Instead, they pulled out the gold bars, weighing about 12 pounds each. Delve deeper in this report. United Nations files documenting the scale of the war crimes committed during the Jewish Holocaust have been sealed for 70 years. Recently opened, they prove the Allies knew that millions of civilians were being killed and tortured by the Nazis as early as 1942 — two-and-a-half years before the modern narrative assumes. 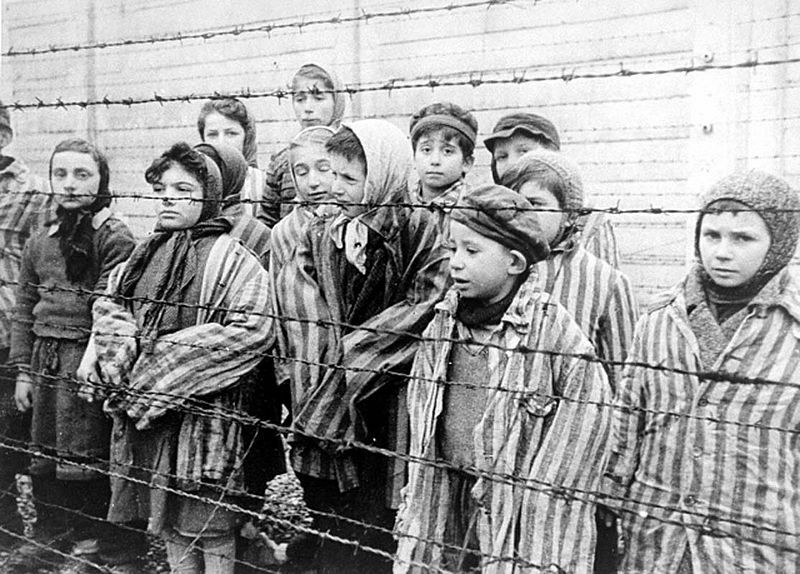 It’s long been thought that U.K., U.S., and Russian forces only realized the scale of the human rights violations when they discovered and liberated the concentration camps in 1944. But the records reveal that U.K. Foreign Secretary Anthony Eden made a statement to the British parliament as early as December 1942. Lloyd Arnold/Wikimedia CommonsErnest Hemingway at the Sun Valley Lodge, Idaho, late 1939. He’s perhaps as famous for his adventurous life as he is for his Nobel Prize-winning writing. 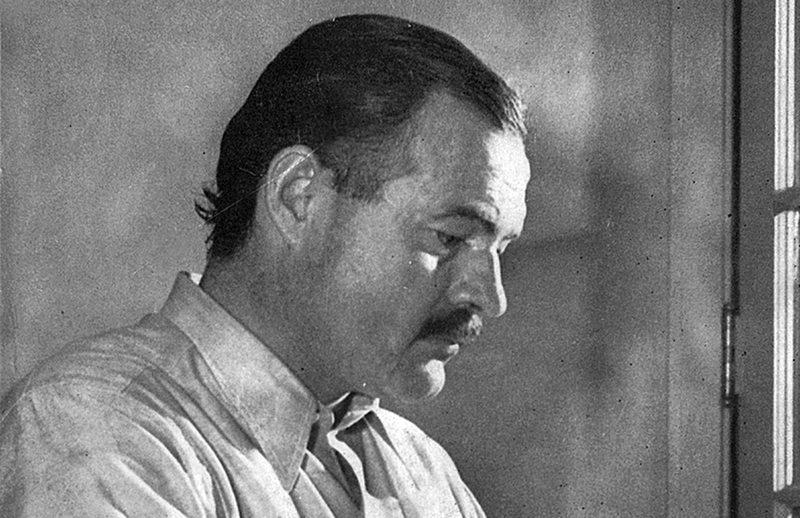 And now, a new book claims that Ernest Hemingway’s adventures may have included time as a spy for both the United States and the Soviet Union during World War II and into the Cold War. In Writer, Sailor, Soldier, Spy: Ernest Hemingway’s Secret Adventures, 1935-1961, former Marine colonel and CIA officer Nicholas Reynolds discusses Hemingway’s connections with the Soviet People’s Commissariat for Internal Affairs (NKVD), forerunner of the KGB, and America’s Office of Strategic Services (OSS), forerunner of the CIA. As for the former, HISTORY reports, Reynolds marshals evidence that in December 1940 NKVD agents met with Hemingway in New York, gave him the code name “Argo,” and successfully recruited him for intelligence work. 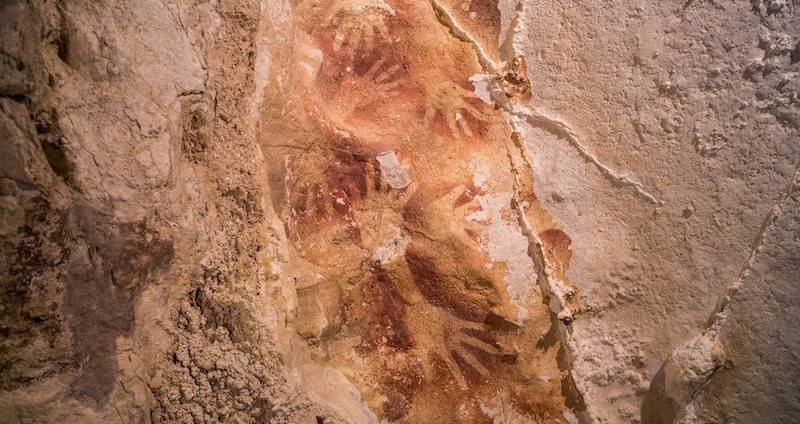 Archaeologists have uncovered the earliest known cave art and jewelry in Indonesia. Dating back to a prehistoric ice age, these trinkets and pieces of art are roughly 40,000 to 22,000 years old. 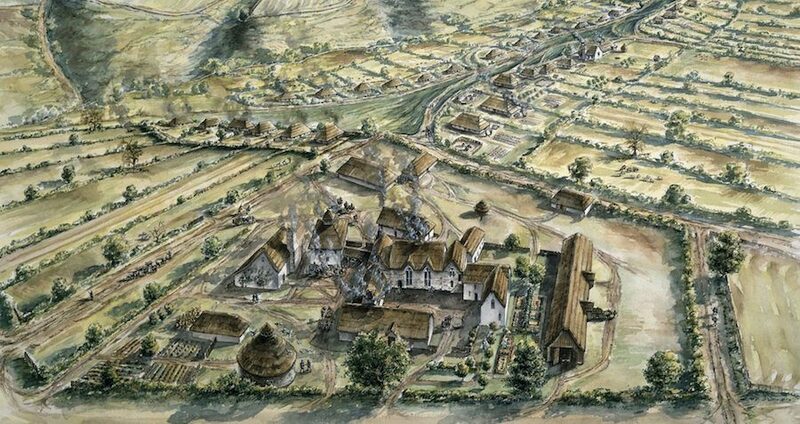 Moreover, in research published in the Proceedings of the National Academy of Sciences on Monday, the archaeology team states that these prehistoric examples of art reveal the ways in which humanity’s sense of spirituality shifted on its journey across the world.